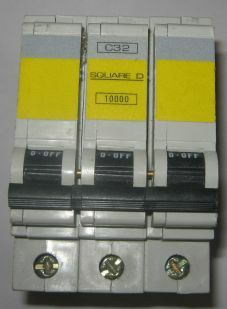 Circuit Breakers Online | The place to find any mcb or rcbo that you need! 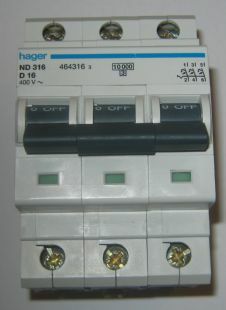 We specialise in all types of circuit breakers from modern day mcb’s to some very rare obsolete mcbs. The majority of the mcbs and rcbos we supply are used. They are however In full working order . We currently stock breakers from all the major manufacturers including Crabtree,Eaton,Federal Electric, Merlin Gerin,Schnieder,Wylex and many more. 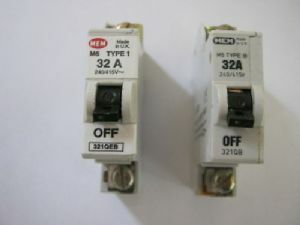 We have a constantly changing stock so If you can’t find the breaker you require please contact us as we may have one that has to be listed Searching the site The easiest way to find the correct circuit breaker for you if enter the specific detail in the search bar on the front page of the website in the top right hand corner.